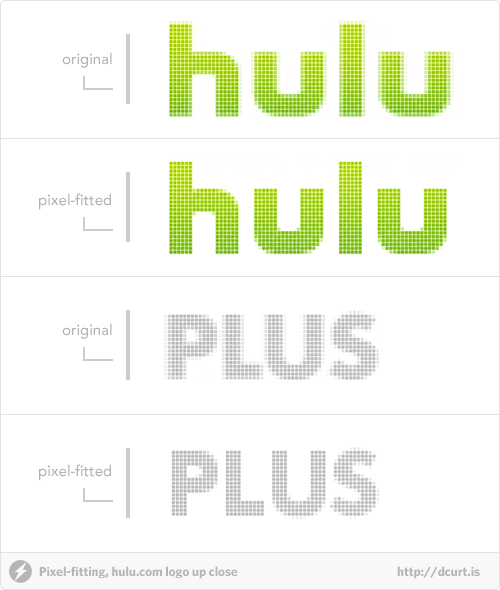 This explanation of the crucial art of Pixel-Fitting by Dustin Curtis is probably the best one out there. Dustin explains the importance of Pixel-Fitting, a pixel precision routine, using tasty diagrams and clear English. 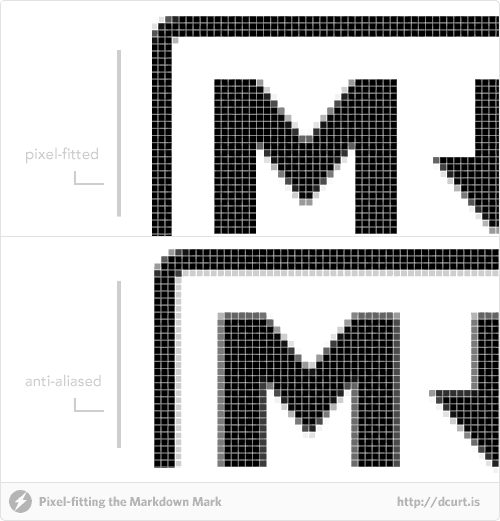 Pixel-Fitting can be tricky, but I think that with these really useful diagrams you’ll come away pretty feeling good about it.